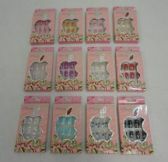 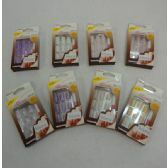 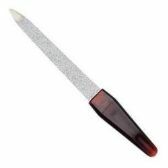 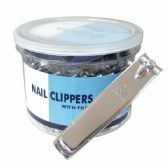 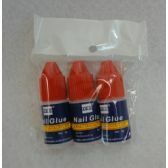 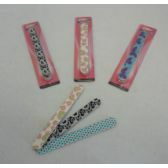 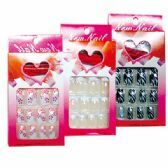 Shop wholesale nail supplies from leading, US-based, wholesale nail supply distributors. 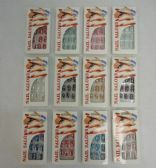 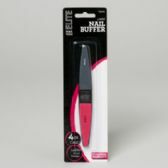 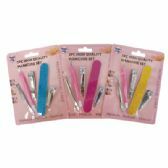 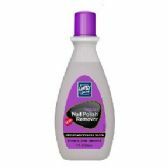 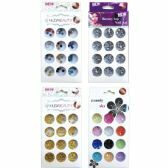 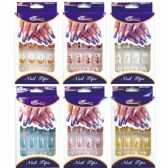 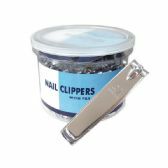 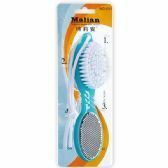 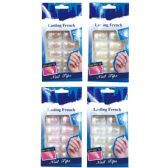 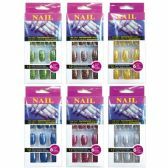 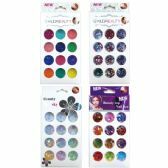 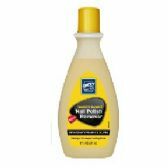 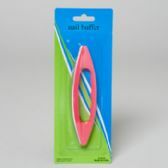 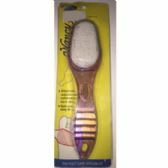 All Time Trading carries a host of wholesale nail supply items, from nail polish, in different colors and shades, to nail polish remover. 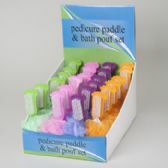 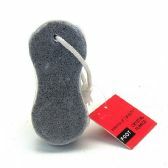 All items are available at low bulk minimums and discounted wholesale prices. 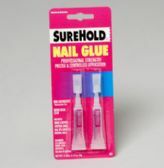 That means there aren't any minimum requirements other than a single case pack and it's less than anywhere else.